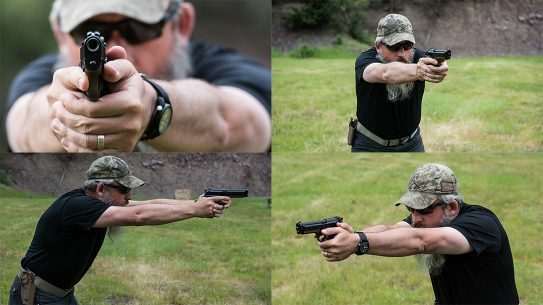 When it comes to shooting stances, the fighting stance is a versatile foundation on which to build and is an easy, natural way of pointing at your target. 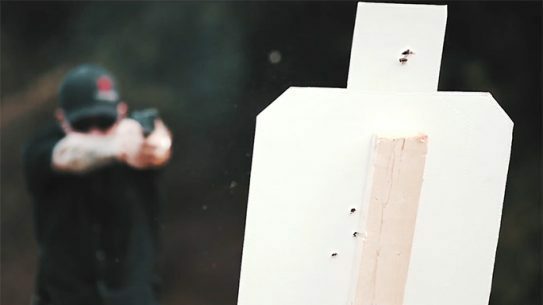 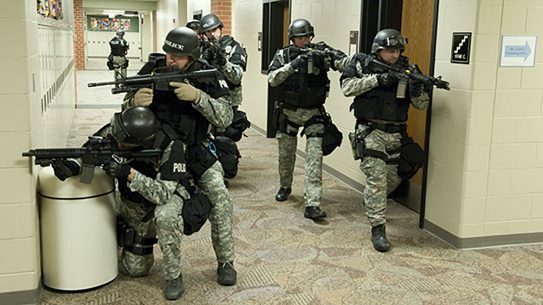 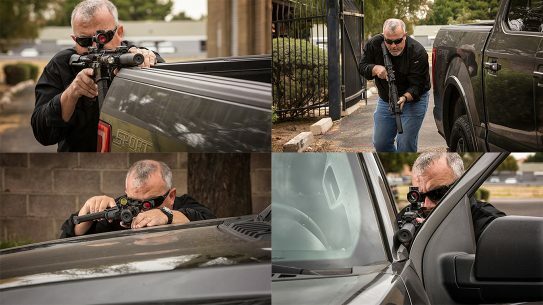 Here's what the Secret Service, the International Law Enforcement Educators and Trainers Association, and one police department's drill can teach us about active shooter situations. 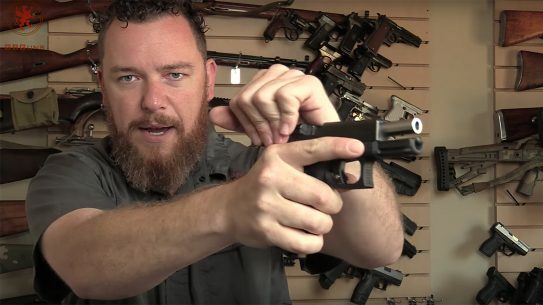 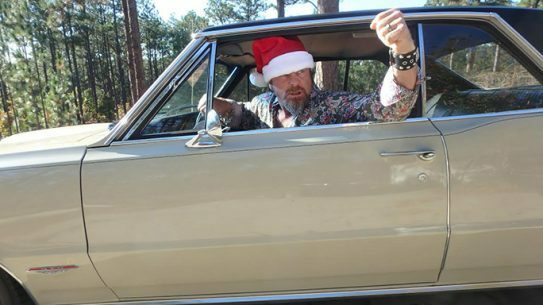 From Thanksgiving to Super Bowl Sunday and driving to concealed carry, Pat McNamara walks us through his essential holiday safety tips. 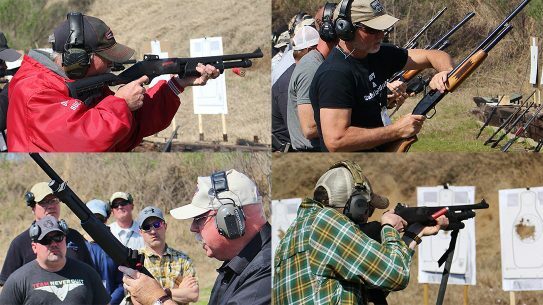 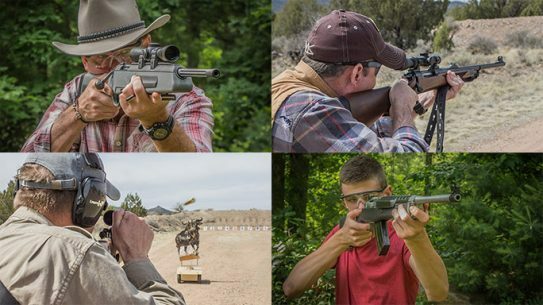 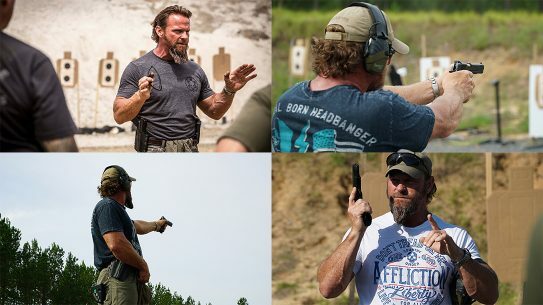 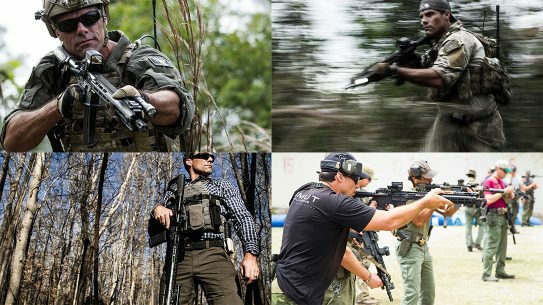 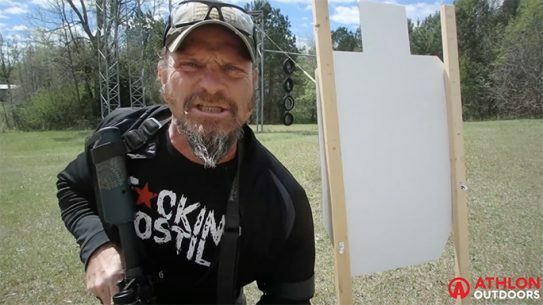 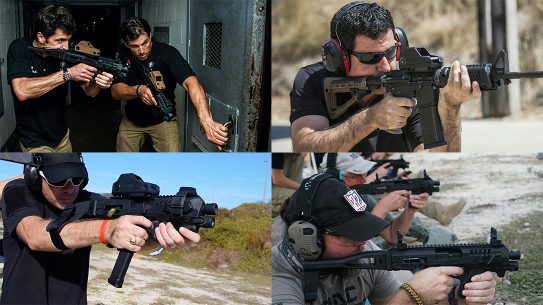 Vigilance Elite founder and CEO Shawn Ryan has taken his training as a Navy SEAL and applied it to a wide variety of shooters. 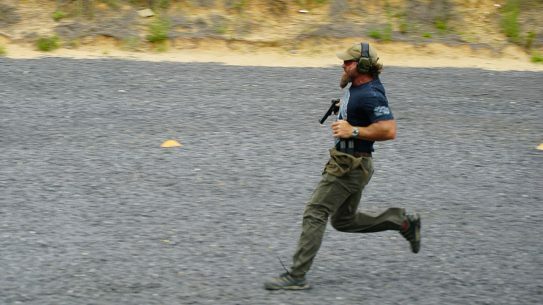 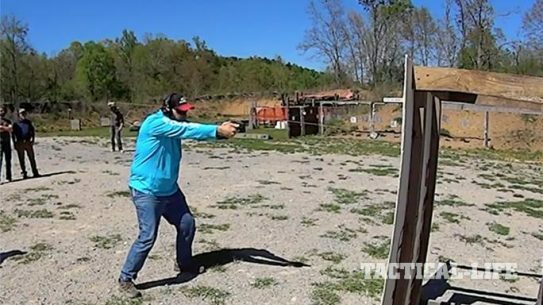 'Tier 1 Citizen' Abner Miranda runs through a critical 'tracking and trapping' law enforcement shooting drill with a running man target. 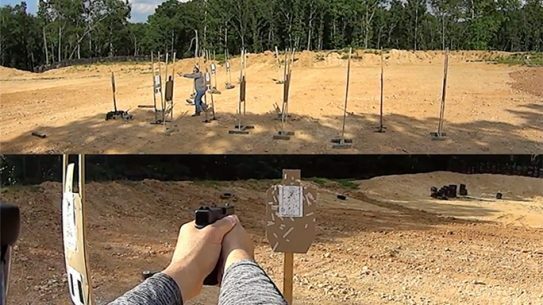 Pat McNamara runs through his 20-yard rifle-to-pistol transition exercise and throws in some pull-ups for good measure ... because why not? 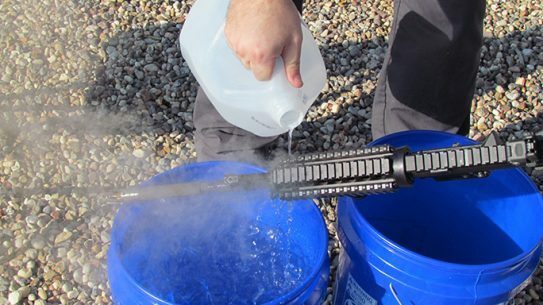 Gun cleaning is an important aspect of gun ownership — if you're serious about it, be a responsible American and keep your firearm properly maintained. 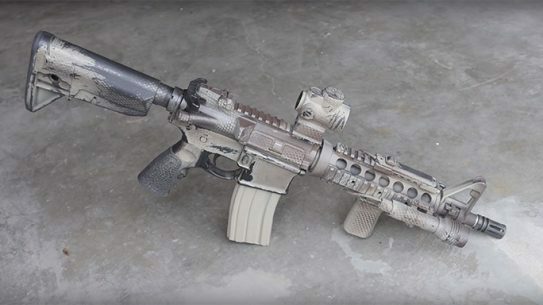 There's nothing wrong with spicing up your AR with a little rifle painting, just make sure you're doing it right with this step-by-step video. 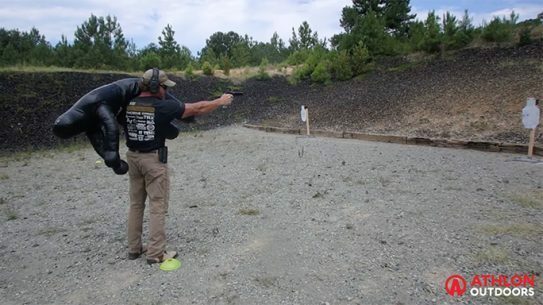 Dave Spaulding doesn’t mince words when you screw up at one of his courses, and the result is a learning moment for everyone.